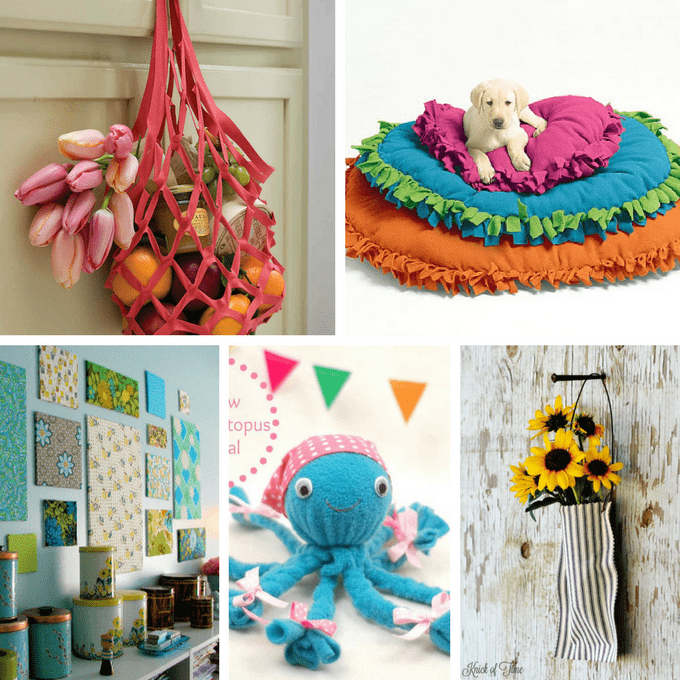 Avoid the sewing machine and threaded needle and try out one of these 30 no-sew crafts for your next project. I like crafts as much as the next person (if I’m in a room full of people who like crafts). But I admit sewing is not my strongest skill. I lack precision. And patience. And an ability to sew straight lines. And I just don’t feel like lugging out my sewing machine or jamming needles into my fingers. 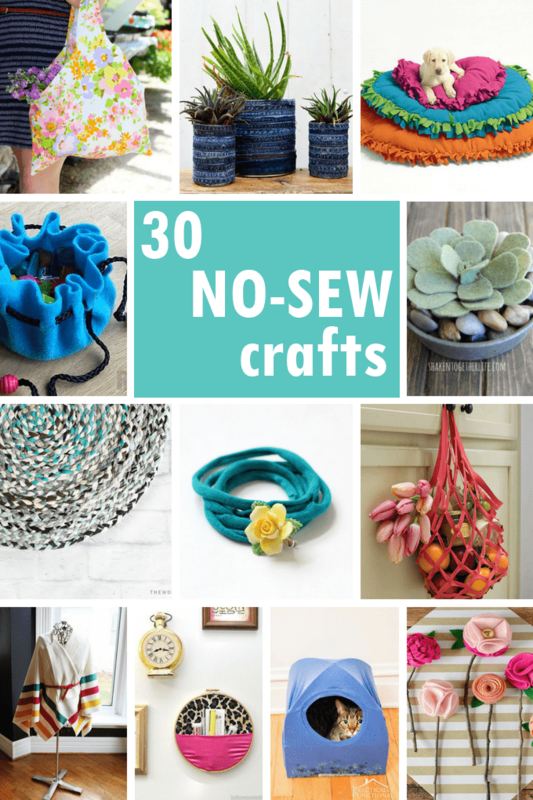 So every time I scan pinterest and see the words “no-sew,” I pause. 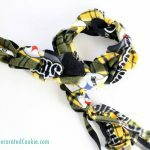 If you, too, want to keep things as easy as possible in life and fear the threaded needle, here are 30 no-sew crafts for you to try. 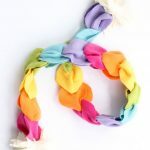 Of course I need to start with my uber-popular no-sew rainbow fleece scarf. 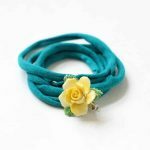 Use T-shirt scraps to make this bracelet. Make a no-sew T-shirt braided rug at The Wonder Forest. Make this sweater wrap at A Beautiful Mess. I love these no-sew felt flowers from Mommy Moment. Make a tote bag from a pillowcase at Apartment Therapy. Make fleece blankets at A Girl and a Glue Gun. Turn a T-shirt into a tote bag. 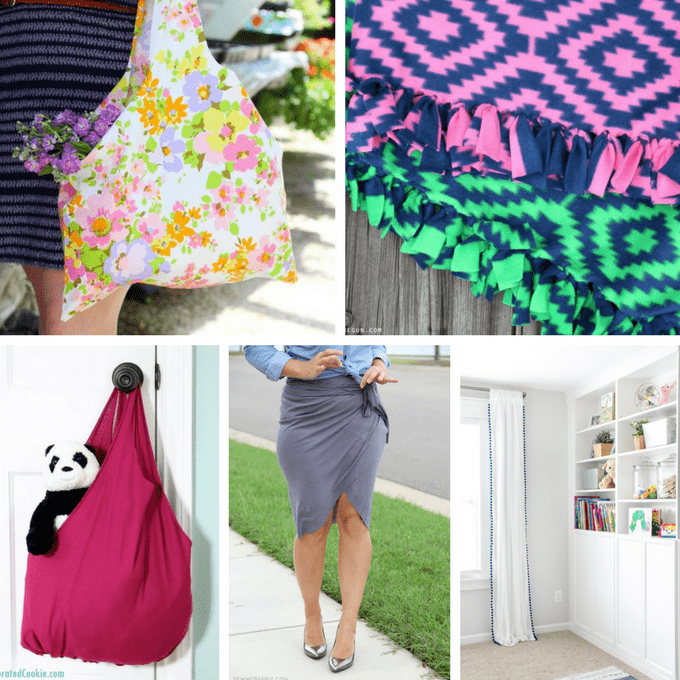 Make a no-sew wrap around skirt at Sewing Rabbit. Make no-sew pom pom curtains at Bless’er House. 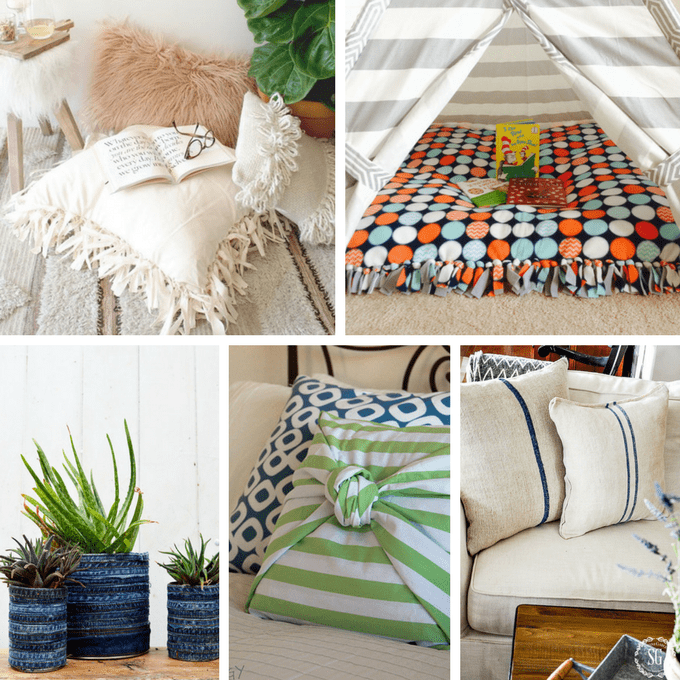 Make a no-sew floor pillow at A Fabulous Fete. Or try this floor pillow at The Kitchen and The Cave. Make some planters from jeans at Pillar Box Blue. Make a no-sew knotted pillow at Our Life Down Unda. Or make a pillow from a grain sack at Stone Gable. Make a market tote bag at Martha Stewart. Make a no-sew pet bed at Frugal Freebies. Make fabric panel art at Bella Dia. Make a no-sew octopus at While She Naps. Make this no-sew wall pocket at Knick of Time. 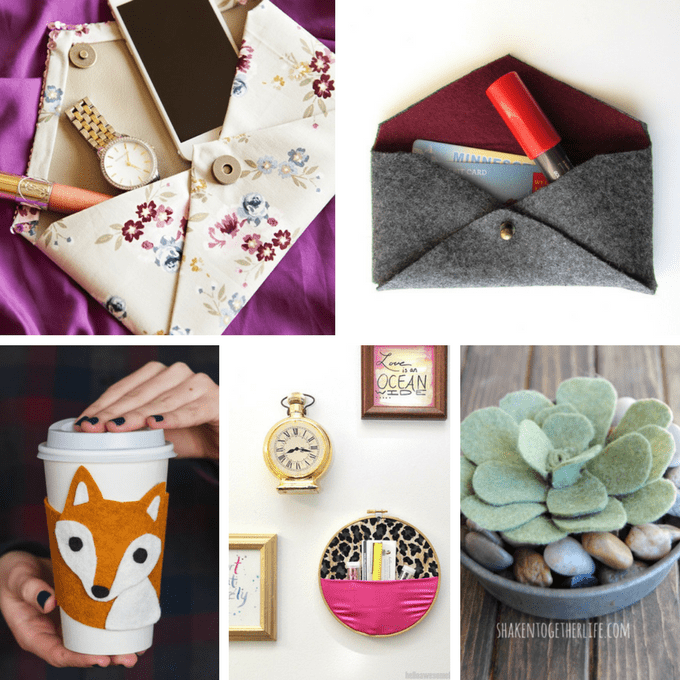 Make a no-sew clutch at Kollabora. Or try this felted clutch at Francois et moi. This no-sew fox cozy is by Lia Griffith. 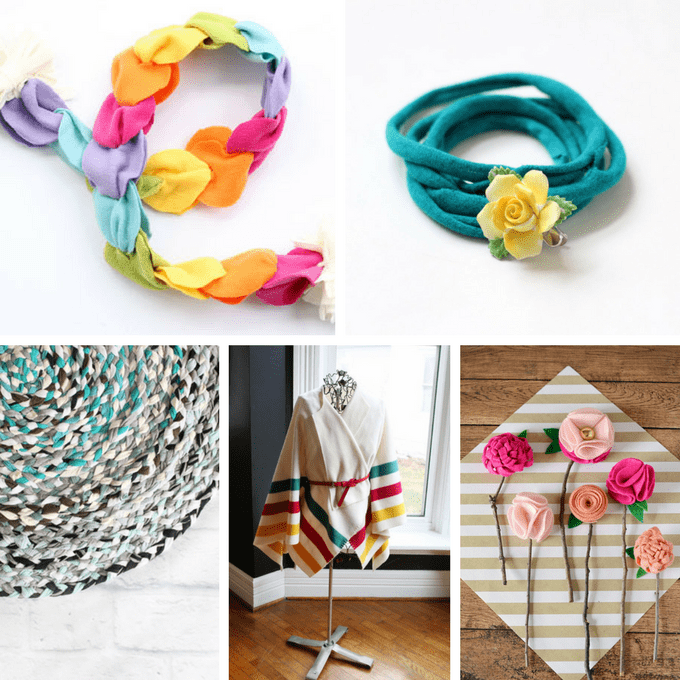 Make an embroidery hoop wall organizer at DIY Candy. Make no-sew felt succulents at Shaken Together . Make a tote bag from a pillow case at Creme de la Craft. 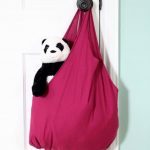 Make a no-sew pouch at Red Ted Art. Make some flower pens at Creations by Kara. Make a T-shirt cat tent at MakeZine. 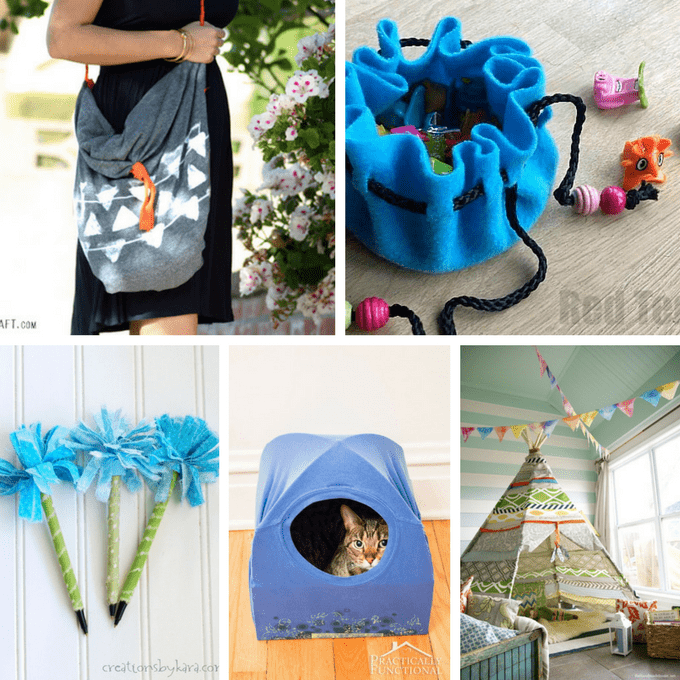 You can even make a whole tepee, from The Handmade Home.